Steps to starting your next team. 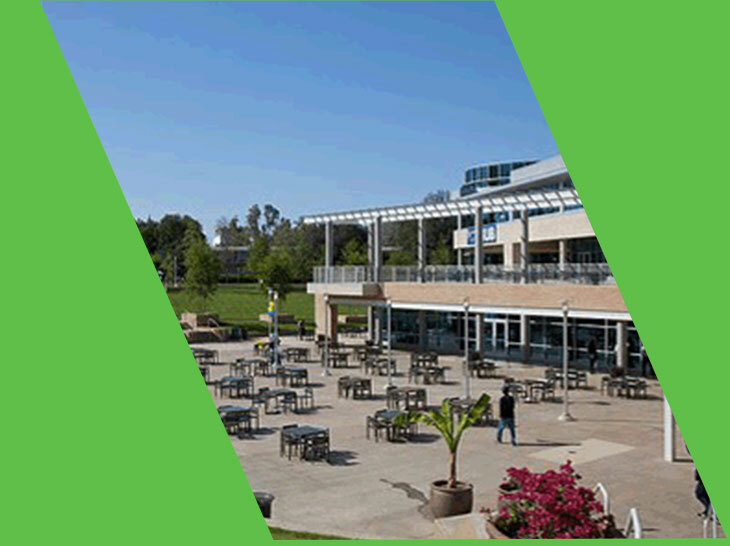 Our 2019 SoCal Tournament will be held on March 23, 2019 at UC Riverside. Welcome to SoCal Association Odyssey of the Mind , California!!! As of August 1, 2018, California Odyssey of the Mind split into two separate organizations, NorCal and SoCal. 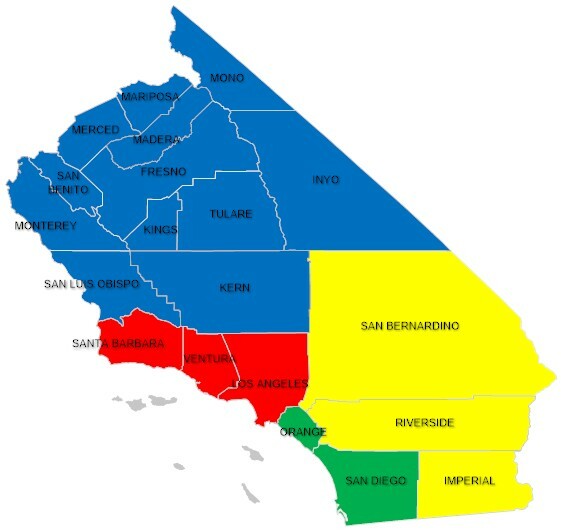 The regions in SoCal are LA Basin, South Central Valley, Inland Empire, and Coastal. This decision was made to address the geographic difficulties many teams had in attending the state tournament. We are excited about this new phase for Odyssey of the Mind in the great state of California! 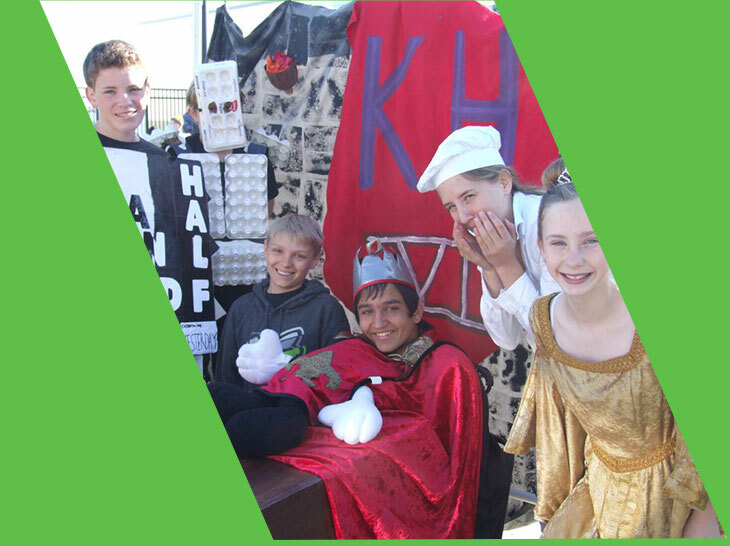 Continue reading "SoCAL Odyssey of the Mind"
WIN ONE SoCAL Association Membership!!! ALL New Season and NEW Association!!! Welcome to our new SoCal website. The state membership will register your group at the state level. These funds are used to run the state tournament, train officials, and maintain the program in Southern California. 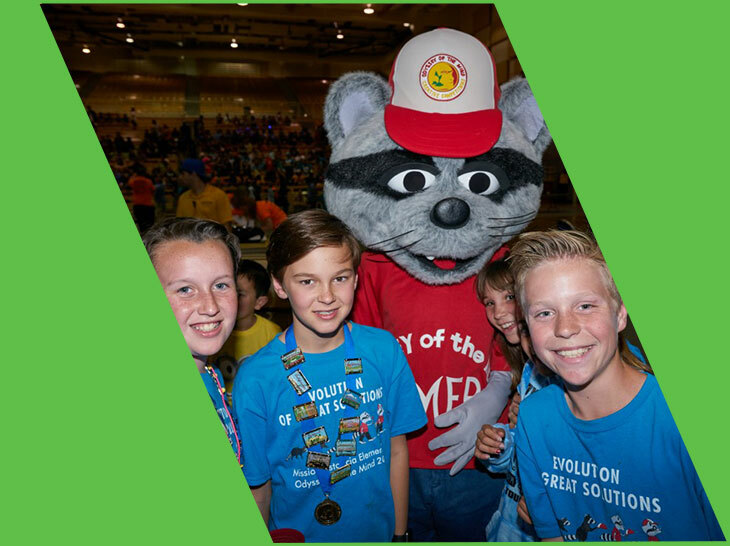 Purchase a state membership from SoCal Odyssey Association for $75.00, which is required of each national membership to participate in the SoCAL Odyssey of the Mind program. 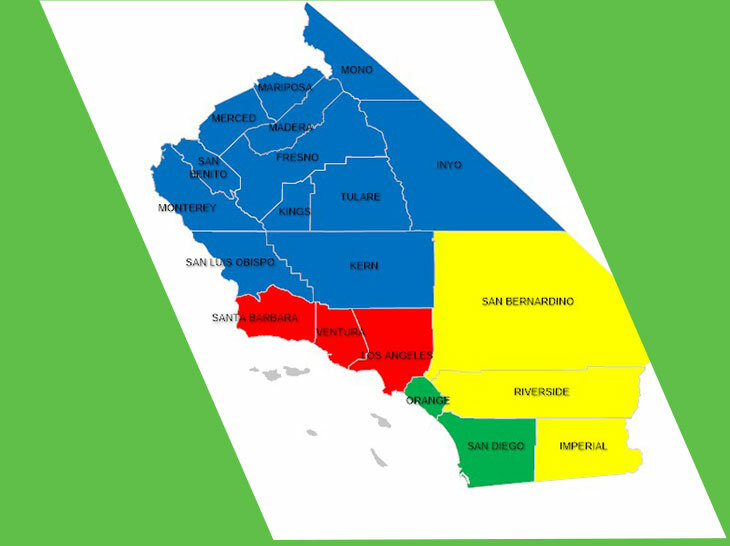 Find the region that your team will register to compete and where coaching training will be offered. SoCal Odyssey is a non-profit organizations that runs on volunteer efforts. Help support the efforts of this organization to give Southern California students the opportunity to let their imaginations grow and be creative.